A magical location for people who love calm and nature. A unique majestic setting: the sea in the mountains. 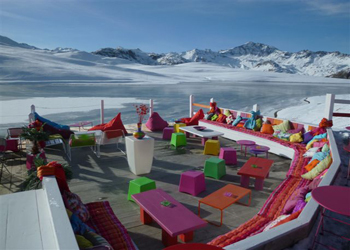 This peaceful haven is a wonderful place to do ski de fond or go for a walk on raquettes. A well deserved break !!! Difficult to leave it !!! 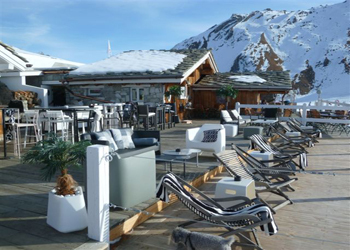 The scent of a real barbecue at 2600 m altitude: deckchairs to enjoy this moment of relaxation. From dream to reality, there is only ... not the desire to stay ...... and back! 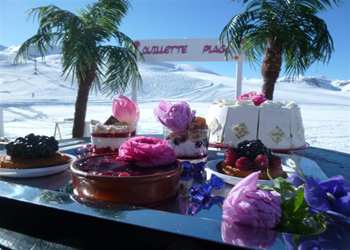 For the kitchen, discover the "products of the CHE" card house, the multiple desserts to enjoy at any time, comfortably installed in "seaside". 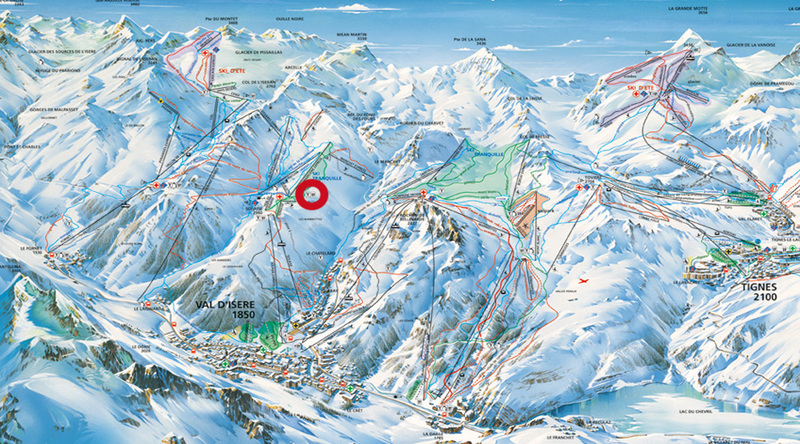 - Accessible to skiers and non-skiers. - At the foot of the Lac chairlift. 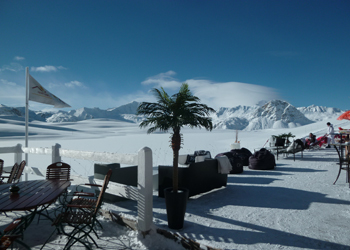 - Ten mins on foot from the Solaise Express. - Ideal spot for nature lovers. - The sea in the mountains. (snowshoe walks) from the bottom of the terrace.